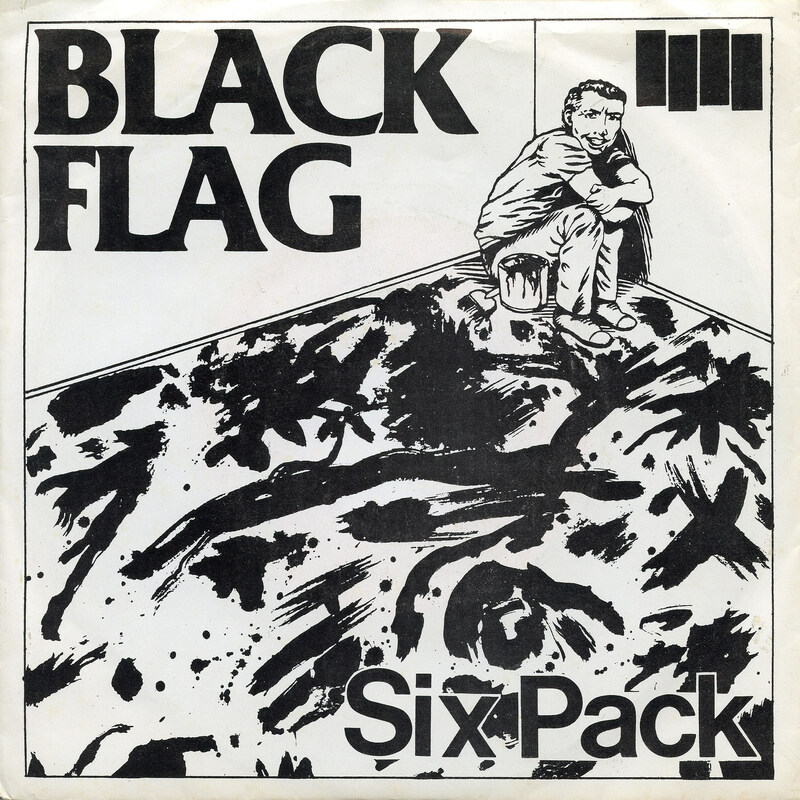 Even if you don’t know visual artist Raymond Pettibon (brother of Black Flag‘s Greg Ginn) by name, you probably know his work. He designed the Black Flag bars (and most of their album covers), the artwork for Sonic Youth’s Goo, and also did artwork for Minutemen, OFF!, Foo Fighters, and more. Although Pettibon is unquestionably a pivotal figure of American art since the 1990s, he has never before had a major museum survey exhibition in New York. Occupying the three main floors of the New Museum, “Raymond: Pettibon: A Pen of All Work” will be the largest presentation of Pettibon’s work to date and will feature more than 700 drawings from the 1960s to the present. It will also include a number of his early self-produced zines and artist’s books, as well as several videos made in collaboration with fellow artists and his musician friends. This unique collection of objects and distinctly immersive installation will provide insight into the mind of one of the most influential and visionary living American artists. …“Raymond Pettibon: A Pen of All Work” is curated by Gary Carrion-Murayari, Kraus Family Curator, and Massimiliano Gioni, Edlis Neeson Artistic Director. The exhibition will be accompanied by a fully illustrated catalogue copublished by the New Museum and Phaidon Press Limited. The catalogue will include an interview with Raymond Pettibon conducted by Massimiliano Gioni, as well as contributions by Benjamin Buchloh, Gary Carrion-Murayari, Sarah Lehrer-Graiwer, Frances Stark, and Lynne Tillman.